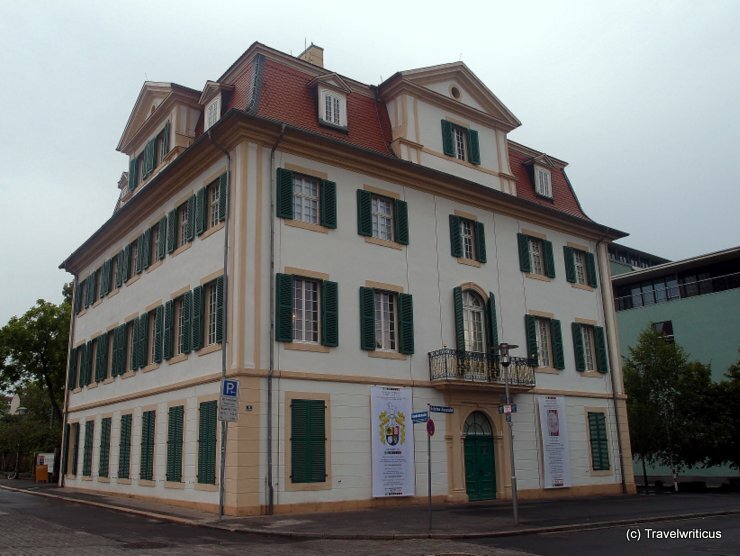 Another interesting venue of the dOCUMENTA (13) I visited today: The Grimm Brothers Museum (Brüder-Grimm-Museum) housed at the Palais Bellevue.in Kassel. Inside I was impressed by not only an extensive exhibition about the Grimm family and the fairy tales collected by the Grimm Brothers but also by this dizzying staircase. In 2015 the collection moved from Palais Bellevue to the new Grimmwelt Kassel. 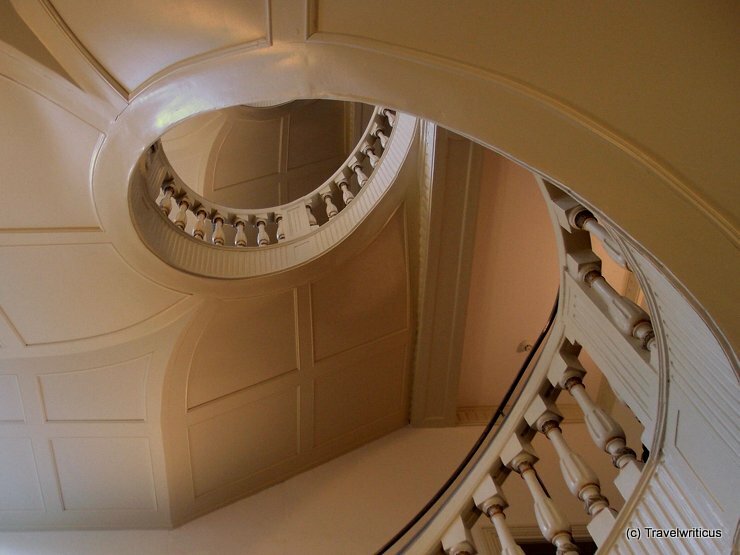 This entry was posted in Museums and tagged Germany, Hesse, Kassel by Travelwriticus. Bookmark the permalink.